Together, Left Coast Raw and TEP seek to foster healthy lifestyle choices that benefit the environment. Both organizations believe that clean water, healthy habitats, abundant wildlife, and education for people of all ages are essential to vibrant communities. 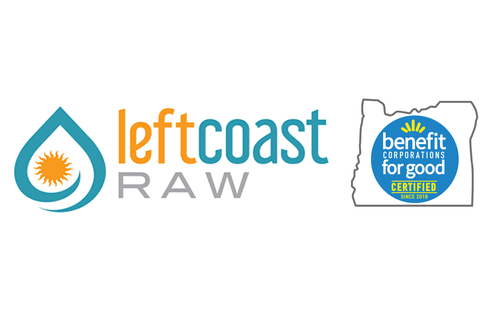 To realize this shared goal, Left Coast Raw pledges 1% of gross profits of sales from their Dawn Patrol Premium Shake Blend to TEP. So by simply raising your glass and enjoying this super delicious, super nutritious beverage, you are supporting the wonderful conservation and restoration work the dedicated TEP staff and volunteers have been doing for the past 25 years and into the future. Reward your body and the watersheds of Tillamook County by looking for Dawn Patrol at a store near you.